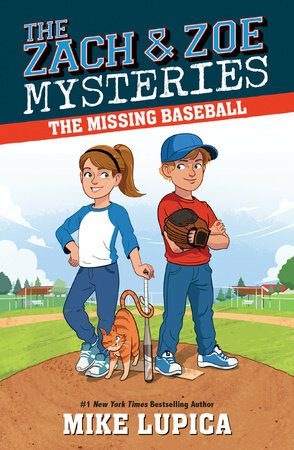 There's nothing eight-year-old twins Zach and Zoe Walker love more than playing sports and solving mysteries. And when those two worlds collide . . . well, it doesn't get any better than that. So when a baseball signed by Zach's favorite major league player suddenly goes missing--the search is on! Luckily, amateur sleuths Zach and Zoe are on the case. Can they solve the mystery and find the ball before it's lost for good?